We launched our Career Bootcamps a few months ago with the goal of creating a new kind of bootcamp for aspiring designers. 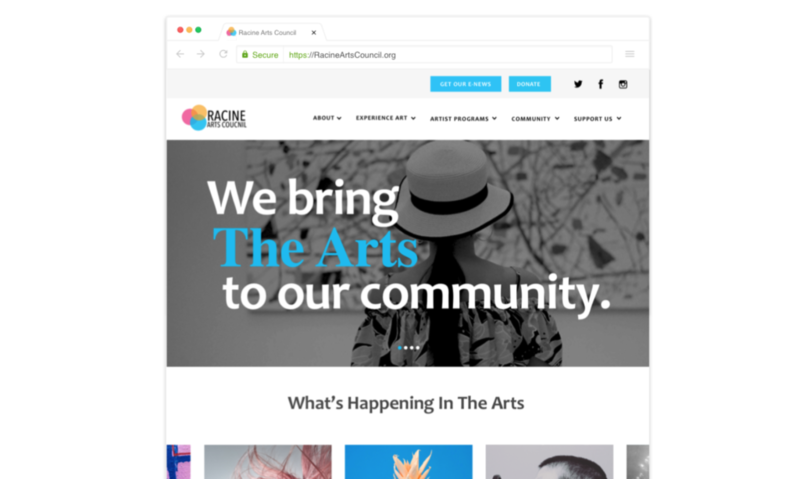 Our goal was to create a flexible program that is relevant for anyone trying to launch a creative career, from someone just starting to learn the fundamentals to a designer who has been working in the field for years and is ready to take the next step in their career. While most existing bootcamps are great (we love any company trying to make design education better! ), they are generally prohibitively expensive and assume that everyone enrolling is starting at the same experience level. Our bootcamps are entire flexible based on each student’s specific goals. We pair everyone with a mentor experienced in the types of industries and products the student wants to focus on, and their mentor helps them come up with projects that match their industry interests and career goals. We spoke with Juliana, a UX/UI designer and one of the first graduates of our Career Bootcamps, to chat about her career goals and hear about her experience with our new bootcamp. What’s your career background and how long have you been studying UX/UI Design? I am a UX/UI designer with a background in teaching. I have enjoyed exploring many different online courses to become a better designer. Why did you decide to try the RookieUp bootcamp? I decided to pursue the RookieUp Bootcamp to push my UI skills to the next level. Having chatted with excellent mentors at RookieUp previously, I was confident that it would be a great experience. I also appreciated that I could customize the program based upon the goal to improve my UI skills. How was the RookieUp bootcamp experience? I worked on two projects. 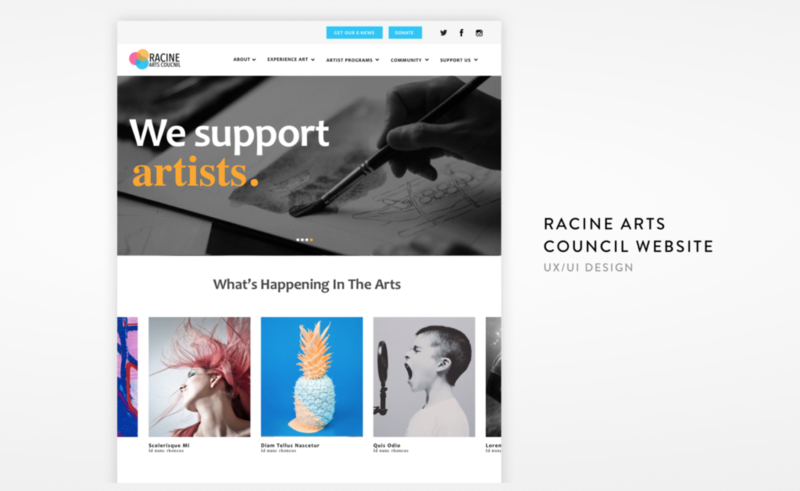 The first was to redesign the website for Racine Arts Council, a nonprofit RookieUp connected me with. 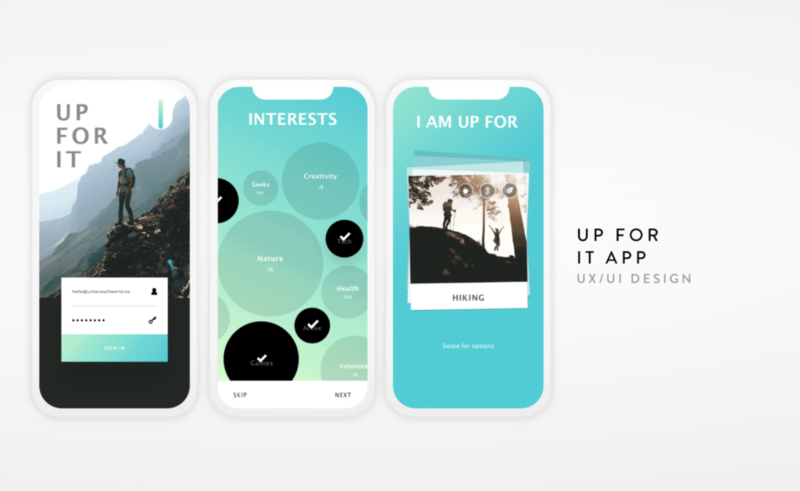 Next, I redesigned the UI for an app concept called UpForIt. I worked with Rich Armstrong as a mentor. He was a pleasure to work with and his suggestions were always spot on. I am happy to have added these projects to my portfolio. The bootcamp was a great experience! We’d love to help you achieve your creative goals, whether you know exactly what kind of career you want to build or want to work with an experienced mentor to figure out what type of design career is best for you. Whatever your goals, our Career Bootcamps can help you achieve them. And if you’d rather build your portfolio and launch your career on your own, our Portfolio Starter Kit is the perfect place to start! Take the next step in your design career.